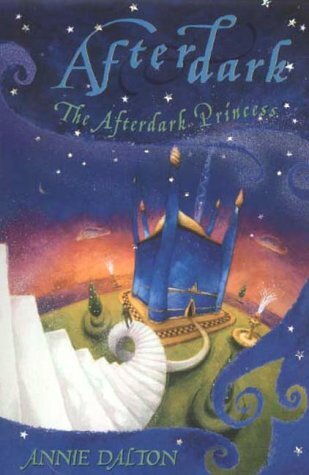 The first of this series appeared more than ten years ago as an exciting adventure in a fantasy world to which an apparently ordinary teenage babysitter could take her young charges 'afterdark'. It has the magical comfort of a fairy tale, dream world where plain Alice becomes the princess of Afterdark and the terribly fearful Joe can become a hero. The second title, published eight years later, has a more complex and dangerous mission for these same characters. Alongside this there is a wonderful density now to the fantasy both in the plot and the telling - the children have to move well beyond Alice in solving the mystery. 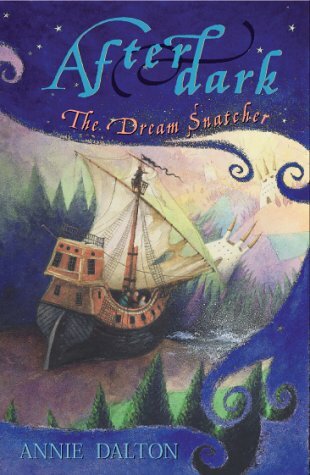 The story of the journey through islands and fields of dream for the key to the Dream Snatcher's motives is stunningly done and the sharply realised texture of dreams, the exotic locations and rich characterisation make this my favourite. 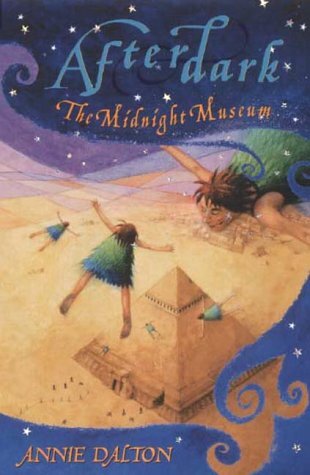 In the latest addition to the series there is a clear continuation in the characterisation, the magical stealing of children in their dreams and the fantastic landscape. But it has darker tones, appealing to an older readership and a greater use of dialogue and comment to create effects rather than the magical descriptions of the second book. The sequence offers an intriguing view of story and characters 'growing up' and growing out of and into styles of fantasy.